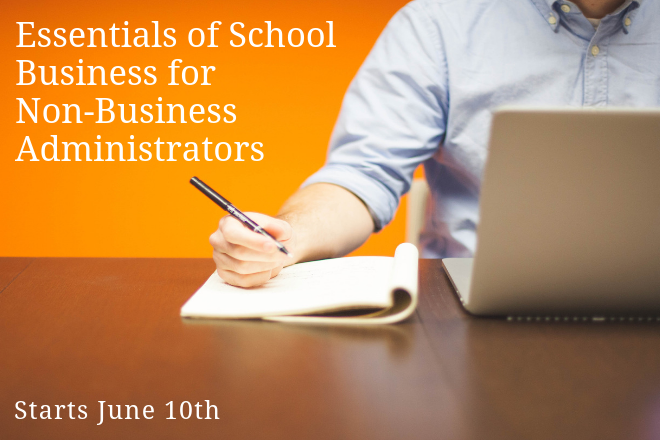 NBOA's hands-on guide (with bonus digital materials) will help ensure that your school's human resources operations comply with a growing list of federal requirements. Use this book and accompanying worksheets and charts to review and assess your current HR practices and to evaluate and bring them into alignment with federal requirements. 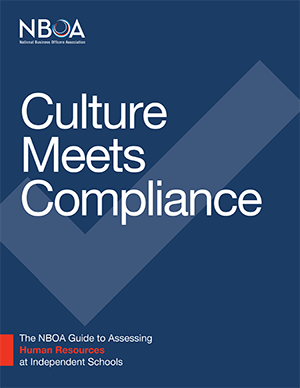 Culture Meets Compliance is written by independent school attorneys and vetted by independent school HR professionals to address the unique human resources needs of independent schools. Free shipping for the printed book within the contiguous U.S. (FedEx ground). Alaska or Hawaii: $25 (FedEx Ground). International: $25 (IMS Courier POD). Where required by law, sales tax will be assessed unless buyer provides proof of tax-exempt status. Online eBooks may be read on any internet-enabled device through your eLibrary on nboa.directfrompublisher.com. Offline access is available. You may print up to 20 percent of your online eBook. All sales are final. We are unable to issue refunds for print or e-books.